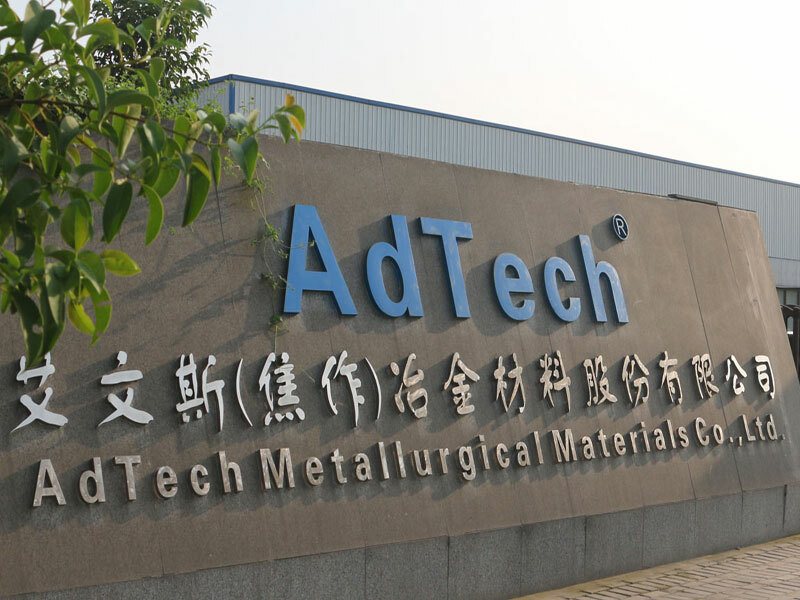 At the first, The Vietam aluminum casting factory contacted Adtech, and wanted to buy 2000 pcs High Purity Graphite Ring. When Adtech were clear about their max. capacity is just 2000t/m, we thought 2000 pcs graphite ring can satisfy 1 whole year production line. So Adtech saler considered that there are must sth. wrong inside. By many communications, the saler got that this Vietam factory run into big trouble. The casting aluminum rod always is bend when it was out of the casting mounding. so the boss of the factory thounht that the bending problem was from the graphite ring, then the length of the ring was longer and longer and the consumption was bigger and bigger. The adtech got the root of the problem, then found the casting experts and research and concur that then bending problem was from the casting mounding. Through further communication, the adtech and the Chinese casting expert flew to Vietnam factory and solve the trouble in one day. The factory boss was very very happy and built a solid friendship because Adtech help the Vietnam boss to save several millions dollars each month.